There ARE roads that lead to nowhere and have no exits. 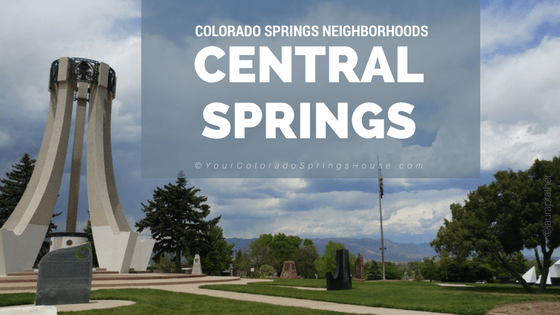 If you have been around Colorado Springs much, you will be familiar with the Central part of the city. Central Colorado Springs covers the area SOUTH OF CONSTITUTION, NORTH OF FOUNTAIN, WEST OF ACADEMY, EAST OF EL PASO. Popular and active parts of the city are within a short drive from any part of Central Springs. It seems like there isn’t much to be found there, yet nearly everyone has to pass through for one reason or another. It’s a necessary, but often forgotten part of town. Many folks drive through Central Colorado Springs to get to other parts of the city or the Department of Revenue, but it’s just a blur as folks pass through. That’s when I realized that Central Colorado Springs is like a middle child. It’s not the oldest part of town, but it certainly isn’t the newest. We all seem to bypass and forget it’s there – or that it needs any attention. It has some important destinations, so we appreciate it, but it’s just, well…there. Neighborhoods are less affluent, strip malls of the 70s and 80s sit empty or are occupied by random businesses and organizations. The energy and excitement of revitalization have yet to start to influence the central part of the city BUT, it won’t be long. Progress and change have headed that direction which means OPPORTUNITY! Every area of town has its own flavor, so to speak, but Central Colorado Springs is more like a conglomerate or hodge-podge of everything. Much of that may come from the unique diversity of cultures located in these neighborhoods. 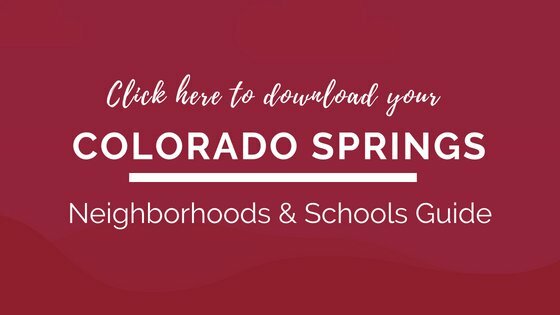 Many of the communities within Central Colorado Springs are lower-income neighborhoods compared to the areas we have explored so far. For the most part, you will find homes from the Mid-100s and 200s. A few communities edge up into the 300s. Most residences were built around the 40s-60s on average, and new builds are hard to find.  If you are looking for affordable rent, there are plenty of multi-family unit options in Central Colorado Springs. Homes on the western edge of Central Colorado Springs spill into the older, more sought-after homes of Downtown. The closer you get to downtown, the more expensive the homes will be, especially west of Union. On the northern edge, the houses around Patty Jewett Golf Course make up lovely neighborhoods, and the prices move into the $300s and up. Despite feeling like the middle child, there are still several points of interest within the borders. 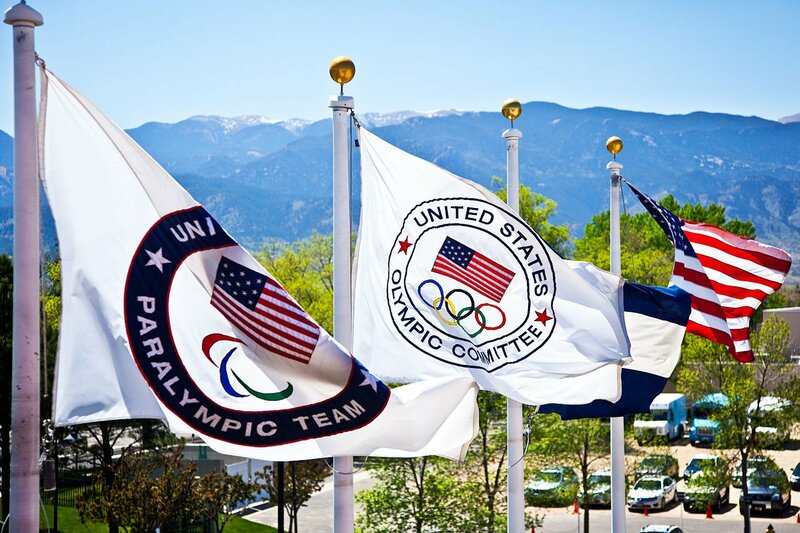 Places like the Olympic Training Center, which attracts visitors year-round. What a privilege it is to have our nation’s top athletes training in the heart of the city! One of the oldest golf courses west of the Mississippi is Patty Jewett Golf Course. It was built in 1898 and is owned by the city. Whether you want to play nine rounds, 18 rounds, hit a few balls, or dine with a view in the clubhouse, this is a beautiful place to enjoy the afternoon. There are always activities at the biggest park in the city. Kayak or fish on Prospect Lake, take in a picnic with an incredible view of the Peak. 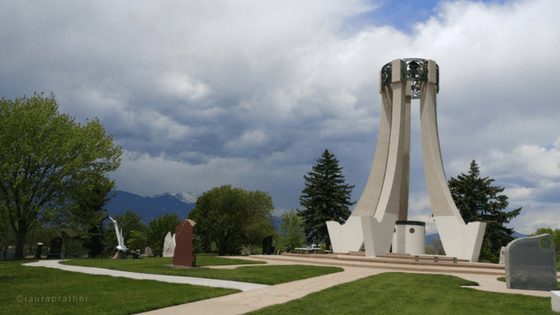 Here you can spend a day at the skateboarding park, recreation center, or enjoying a moment of reflection at the memorials. At the entrance, it is easy to drive by the odd tower without a thought. On second glance one notices what a beautiful monument this is to the fallen soldiers of our beloved nation. Smaller monuments circle the tall tower, and if you are there at the right time, the chimes from the tower play memorable songs of war. It is a moving experience. Also, on the far side of the park, take the time to read the names of the firefighters from across the United States and Canada who have fallen in the line of duty. Every summer, the families of lost firefighters make the pilgrimage to pay respects to those who gave their life to save another’s. Looking where you can take in a night of nostalgic music, comedy or arts? Stargazers Theatre brings in fabulous talent from all over the nation. 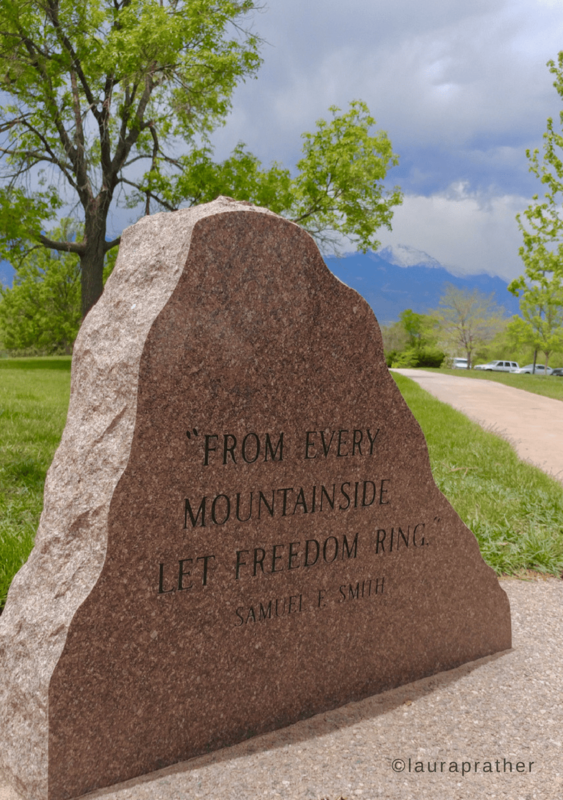 Within Central Colorado Springs, you will find many small businesses tucked away in the many strip malls. For shopping, the Chapel Hills Mall is available. Your best choices for independent dining options and quality shopping is in Downtown. Chain restaurants and fast food are readily available along Academy Blvd. Traffic tends to get congested in Central Colorado Springs, but the neighborhoods are still quiet and affordable. Your commute to work will most likely be longer as there are no major thoroughfares that are big enough to handle the volume of traffic. 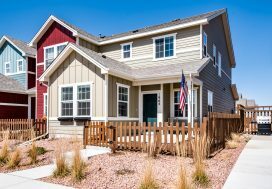 However, Central Colorado Springs may be for you if you are looking for an affordable home or want to be closer to the Downtown scene but don’t want to pay downtown prices. Also, if you are seeking to be on the cutting edge of growth and rejuvenation, this may be the perfect time to look at properties for potential investments.